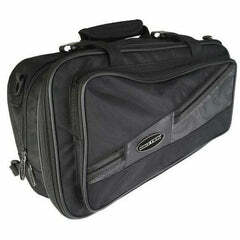 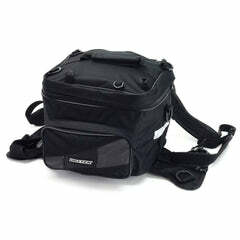 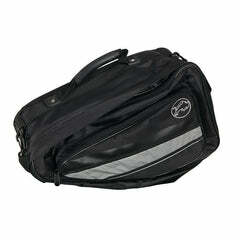 Click here to be notified by email when MotoGP Tailbag Holdall becomes available. 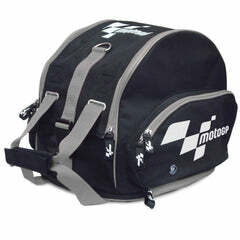 This robust microfibre constructed MotoGP tail bag is specifically shaped to hold one helmet, perfect for carrying a pillion passenger helmet. 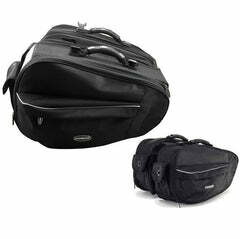 Also, can be used as a convenient holdall thanks to its integrated shoulder straps for a helmet, kit or a change of clothes! 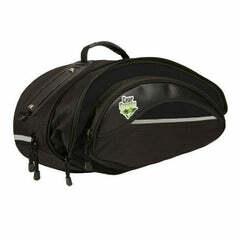 Fits securely to the tail of your bike using the straps and bungees, which are stored in the base compartment of bag when off the bike. 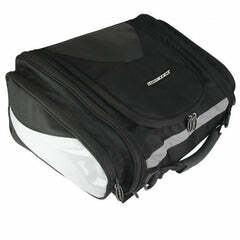 An all in one answer to your luggage problems!